The creation of Institute of Health Policy and Development Studies (IHPDS) was approved by the Board of Reagents of the University of the Philippines during its 1131st Meeting held on May 27, 1999. 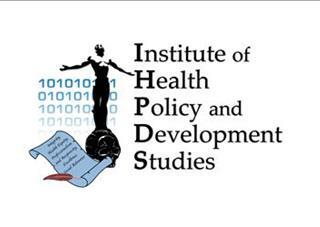 Since that time IHPDS has espoused a multi-disciplinary, evidence-based, and multi-organizational approach to health policy research, formulation and development. *as a source of new learnings and actionable, robust, and validated solutions for the benefit and use of policy makers and stakeholders. Kent Jason G. Cheng, MA cand.